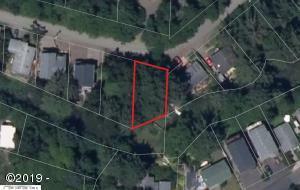 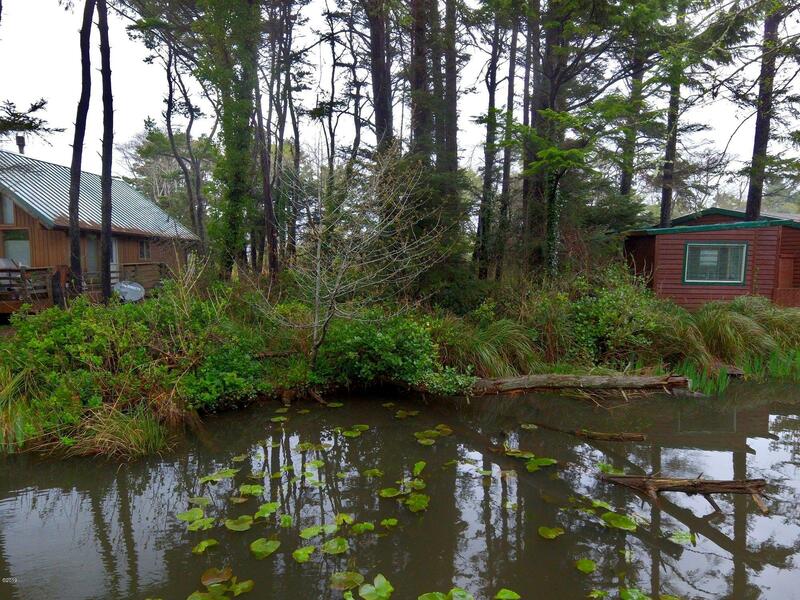 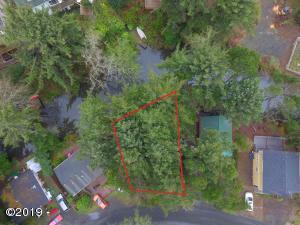 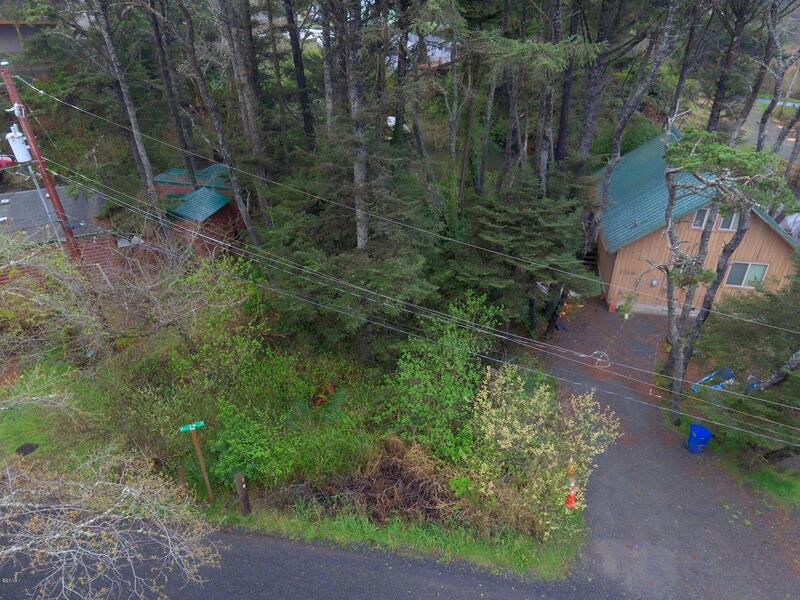 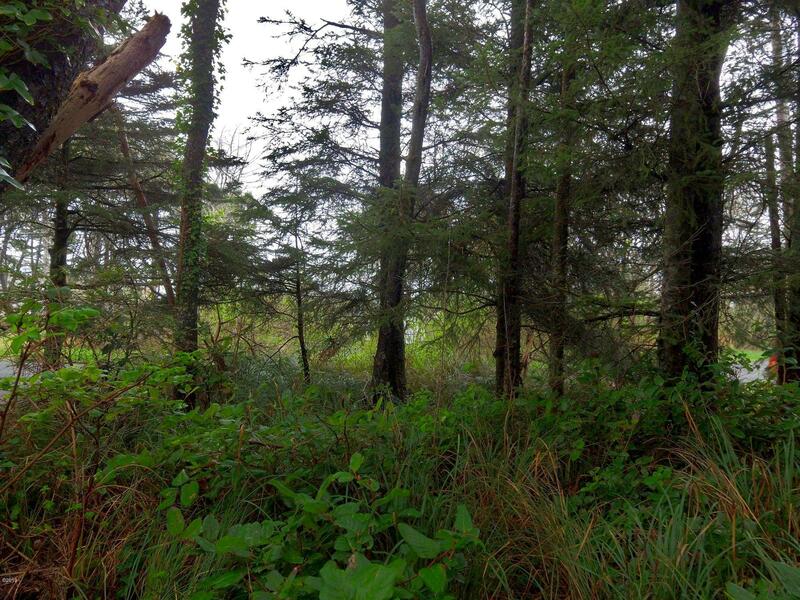 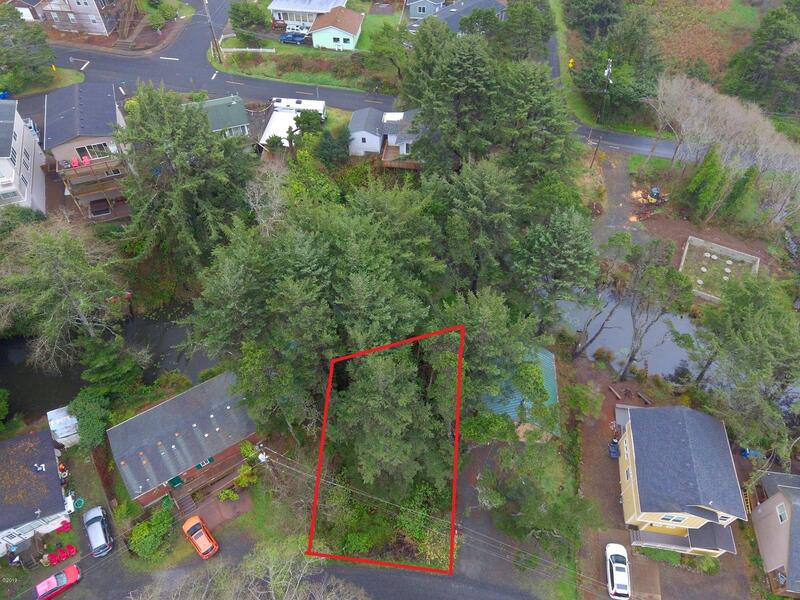 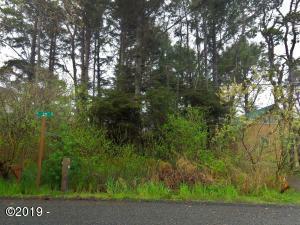 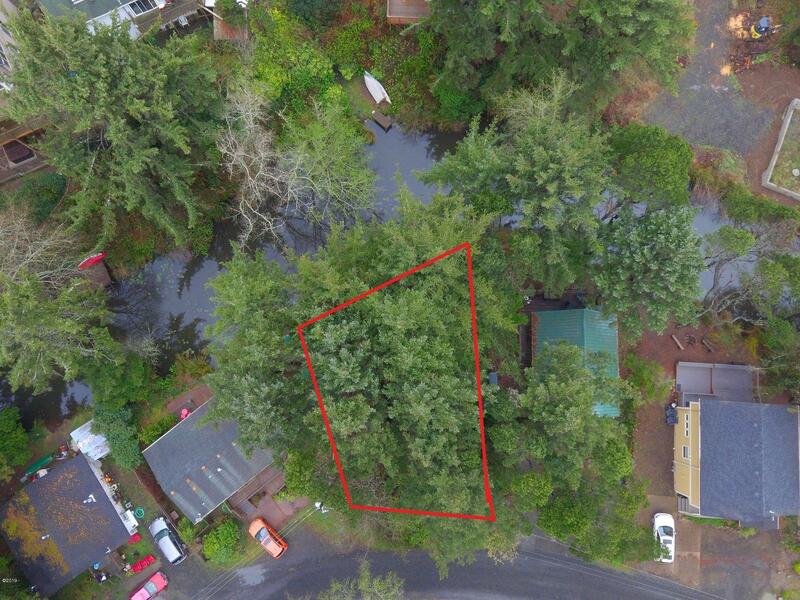 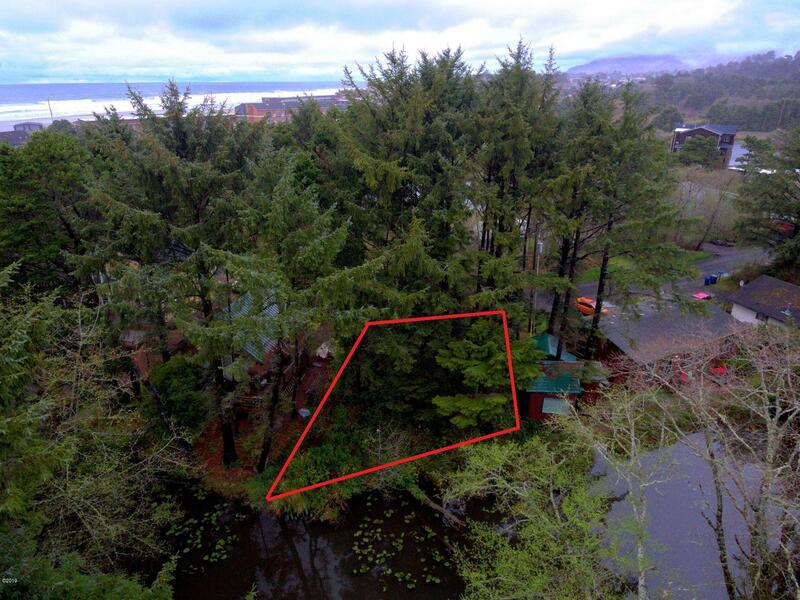 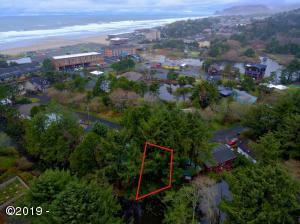 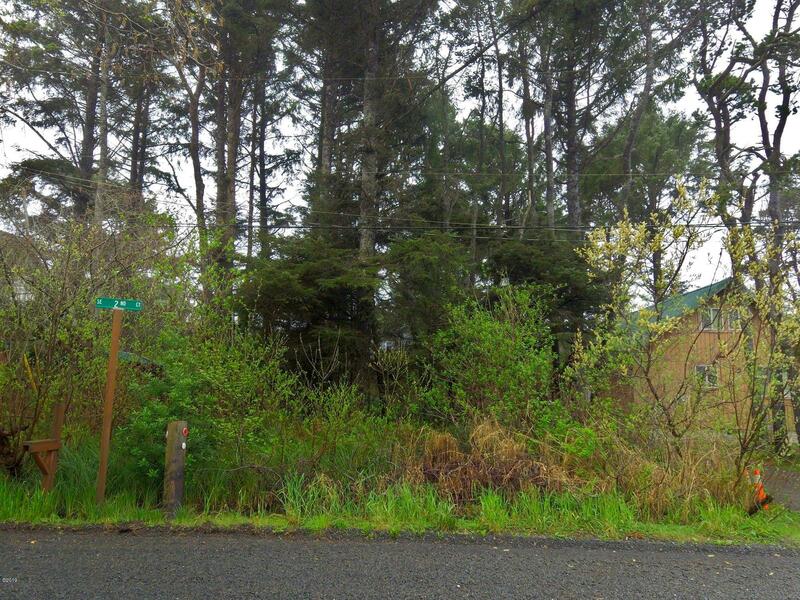 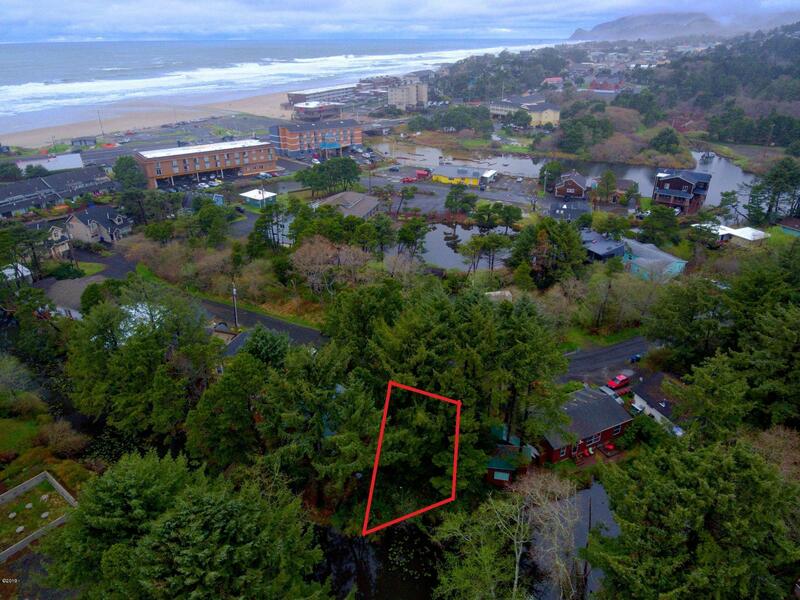 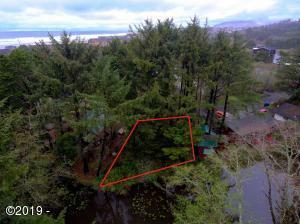 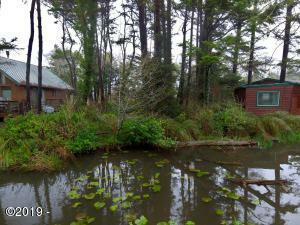 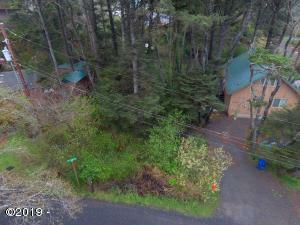 CANAL FRONT LOT in the heart of Lincoln City! Kayak and paddle board access to Devils Lake. 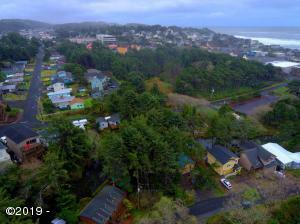 Stroll to D River Wayside–home of the popular kite festival. 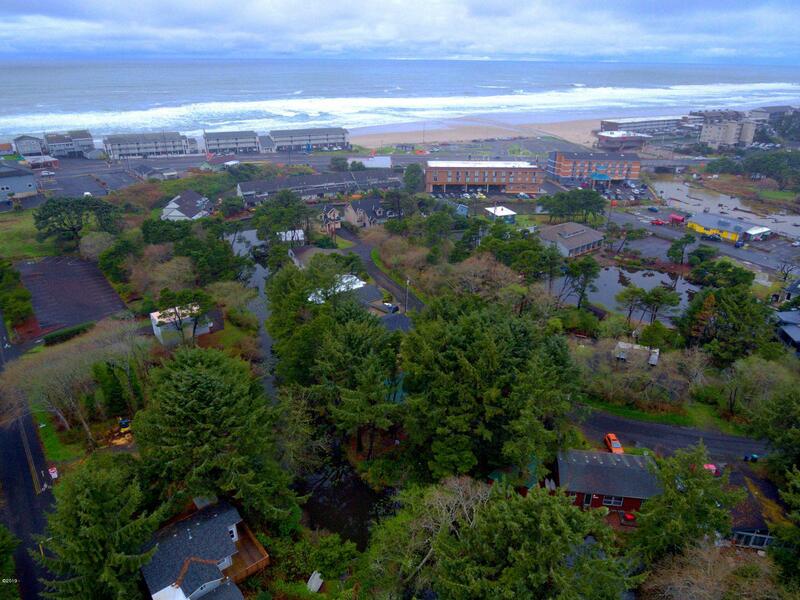 Several restaurants nearby along with bowling, the public library and grocery store. Build your own beach town getaway! ! Directions Highway 101; east on SE 1st; right on SE Harbor Ave; left on 2nd.